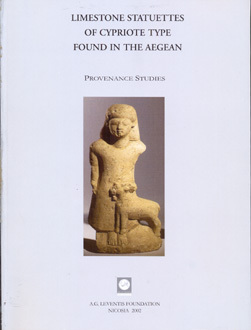 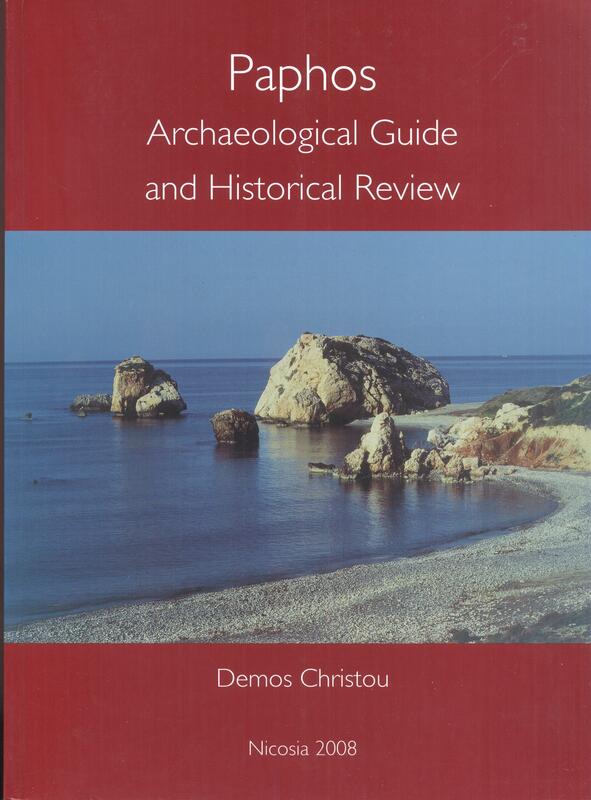 Categories: History, Archaeology, Cyprus, Ancient. 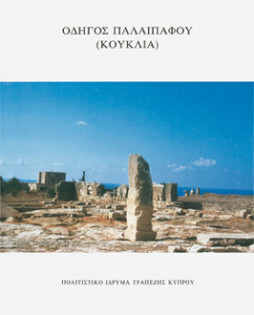 Tags: archaeology, paphos. 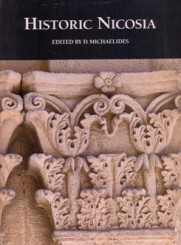 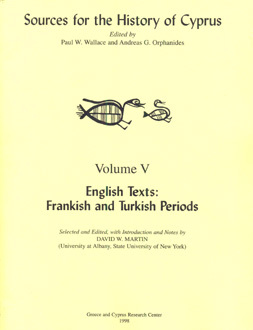 English texts written by visitors to Cyprus from the early 15th century to 1878.